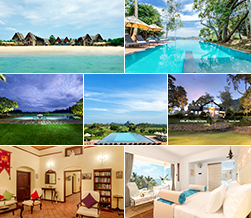 Rediscover team spirit at an ideal tropical surrounding away from the hustle and bustle of everyday corporate life. Engage in team building activities, games and other localized events organised by our friendly staff according to your own rules. A popular group activity organised here is the drawing in of the ‘Ma-dela’, a large fishing net that essentially brings out the sense of unity within the teams, strengthening bonds and establishing harmony. 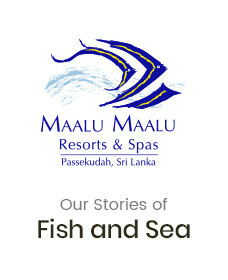 Maalu Maalu Resort & Spa is ideal as a corporate retreat for company outings and gatherings with a difference.